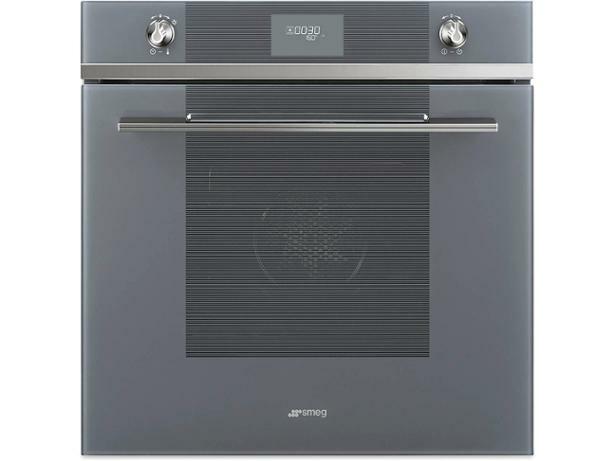 Smeg SFP6101TVN Silver glass built-in oven review - Which? 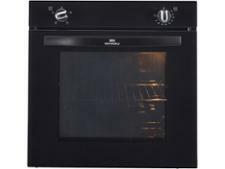 While the Smeg SFP6101TVN built-in oven doesn't have the distinctive look you often get with this brand's appliances, it still has its distinctive price. 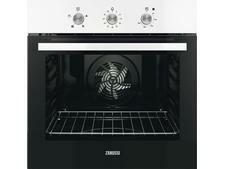 It has a pyrolytic cleaning function, which might mean an end to scrubbing by hand. 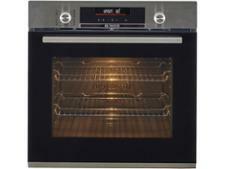 Find out how this oven got on in our stringent cooking tests by reading on.